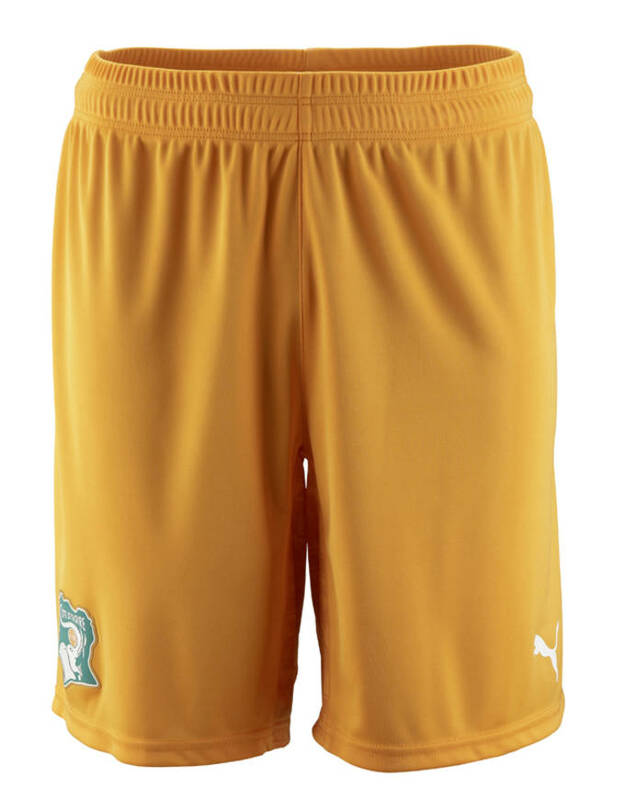 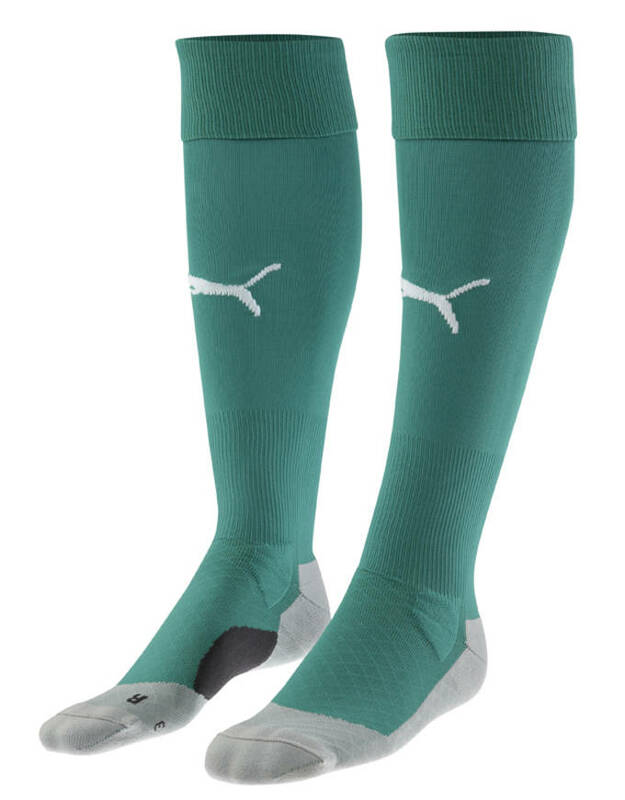 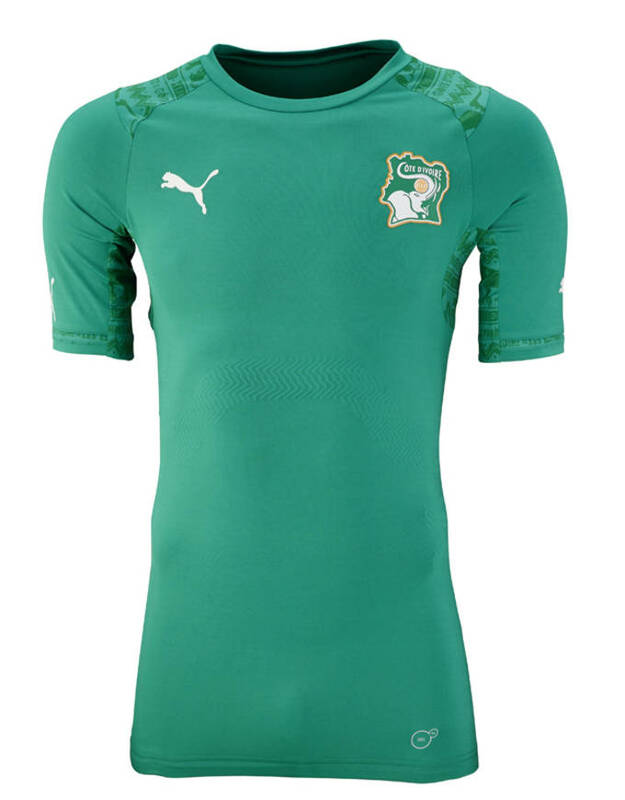 Continuing in Puma&apos;s release of 2014 World Cup kits, the German based company hooked up the Ivory Coast for this summers tournament. 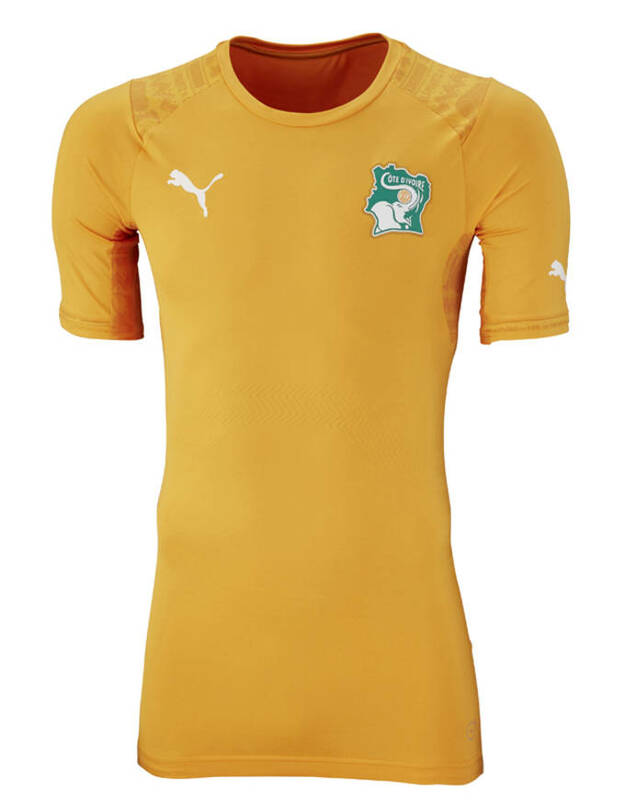 Similar to the 2010 World Cup kit, which many thought was one of better looking uniforms, the Ivory Coast kit&apos;s features the traditional green and orange color scheme. 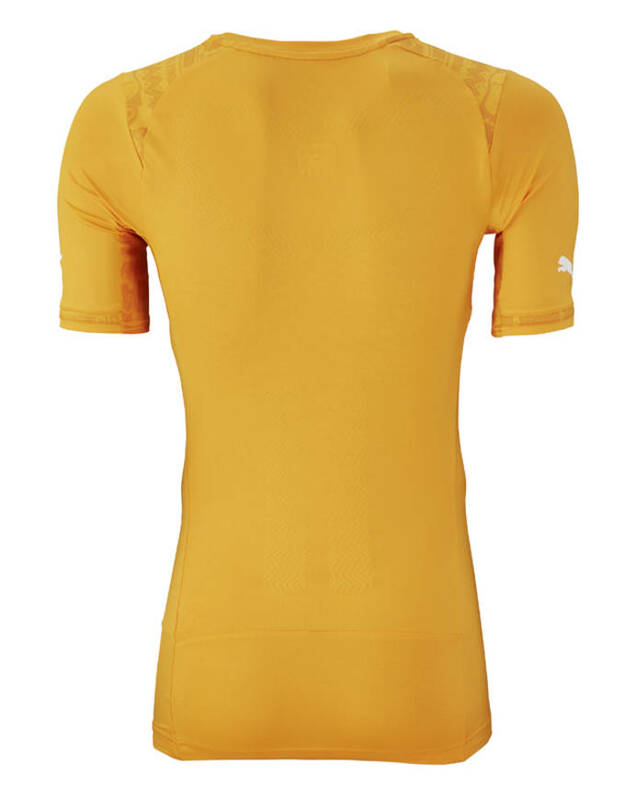 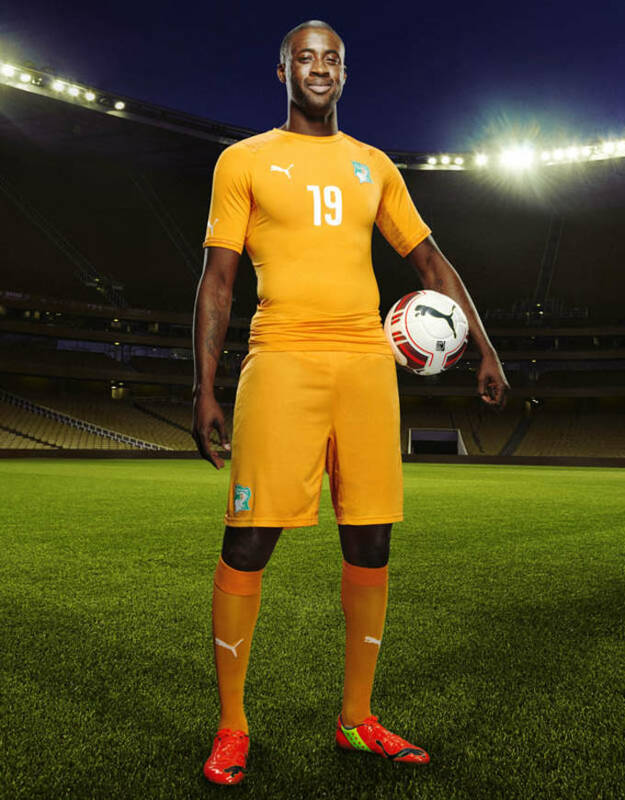 Ivory Coast&apos;s home kit is done is orange from top to bottom with the national crest located on the chest and shorts. 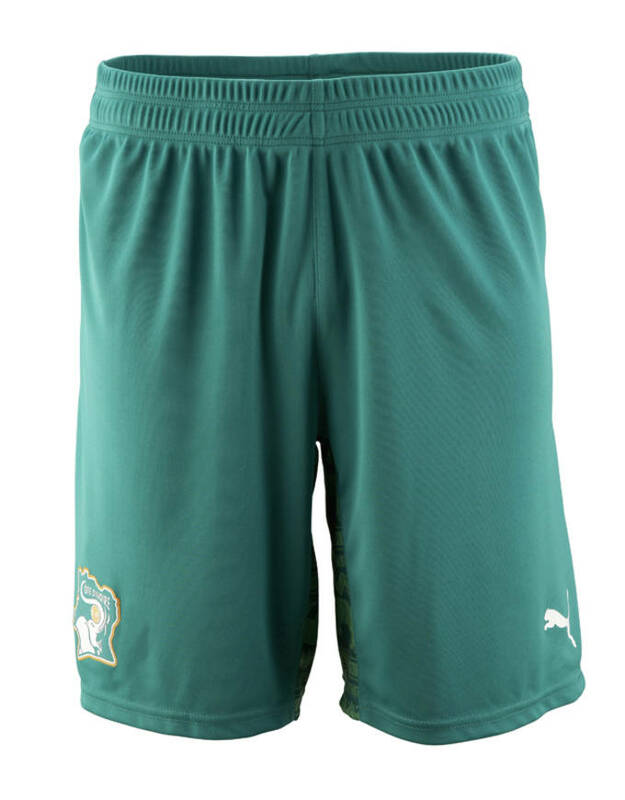 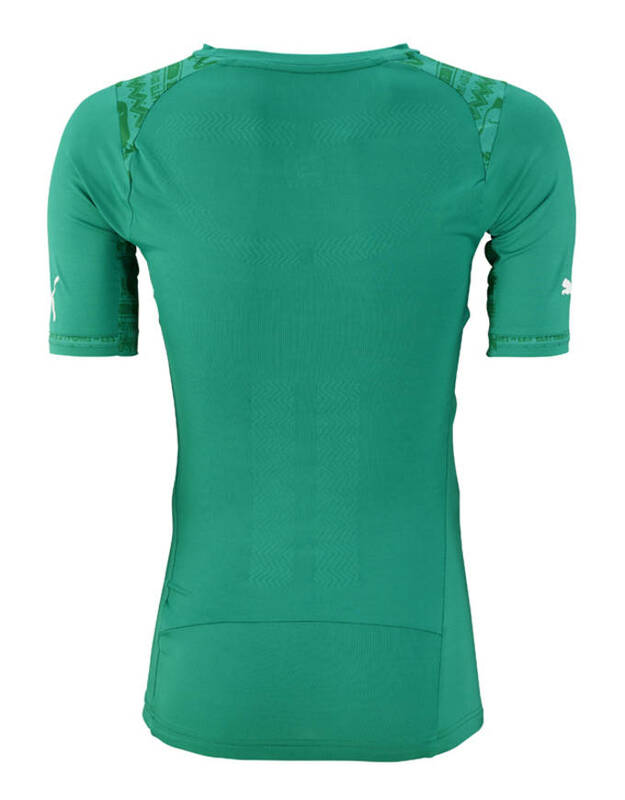 The away kit includes all the same details but flips to the traditional green found on the nation&apos;s flag. 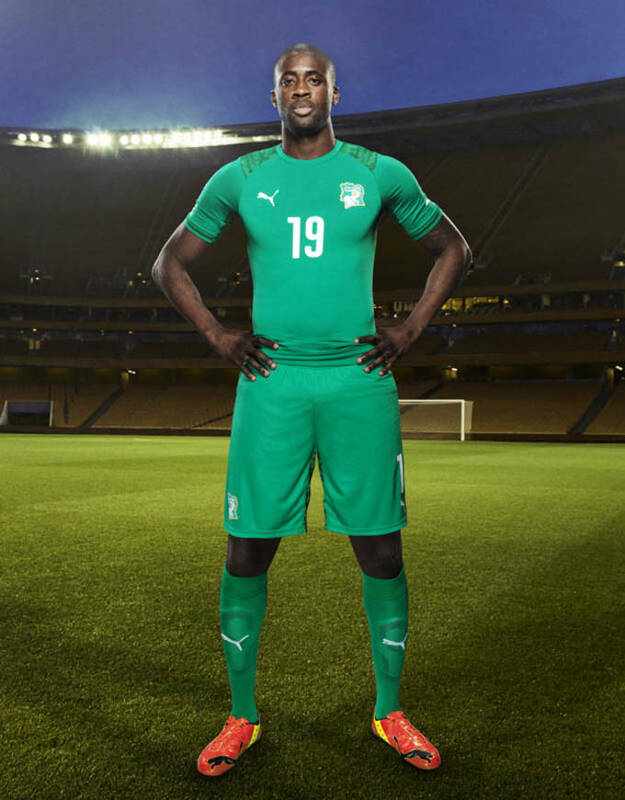 Ivory Coast kicks off World Cup play June 14 against Japan.